A basic automotive relay is a switch operated by an electromagnet, this is controlled by either a small switch (headlight switch etc.) or a control module/ECU (fuel pump etc.). This takes the load off the switch etc. and only small wires are required behind the dashboard. 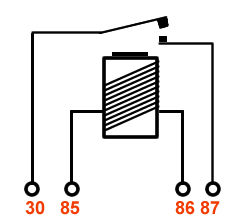 If you look at the diagram you will see that the relay connects pin 30 and 87 together. So for a quick test, just bridge them together with a fused wire see picture. 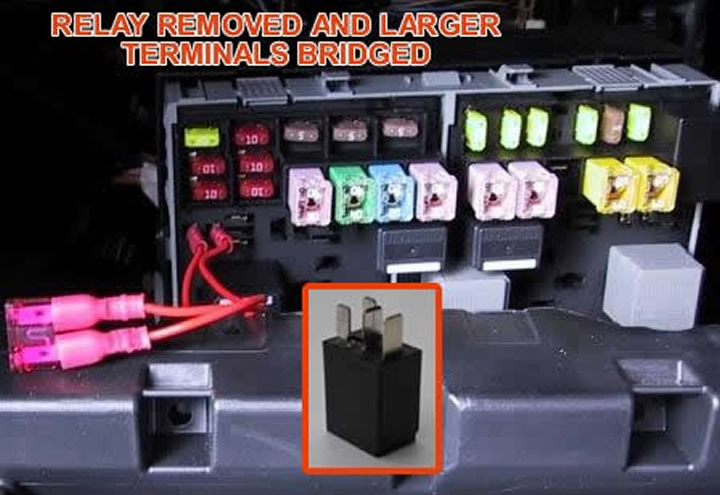 If you want to test further connect a meter between 85 and 86 you should see battery voltage when you operate that circuit (note fuel pump relays only work for a few seconds to prime or when cranking). 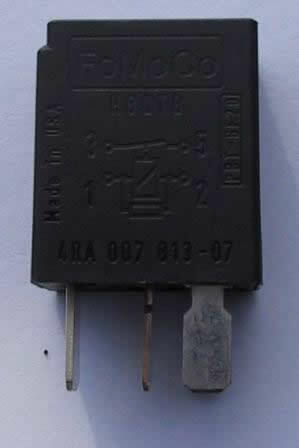 Many automotive relays now have continental markings and diagram on side to help with pin identification. These are 5 pin relays the left one is change over and the right one is a dual output.